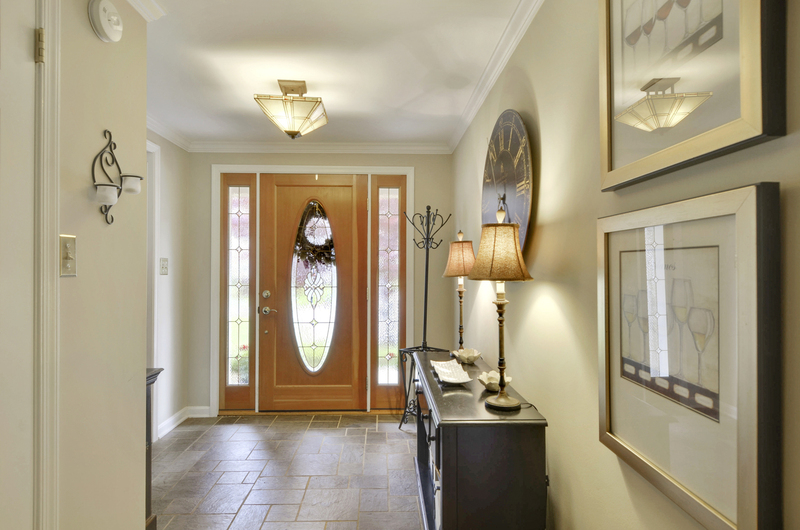 Home » Let’s Talk About Entryway Staging… functional decor beyond the front door. 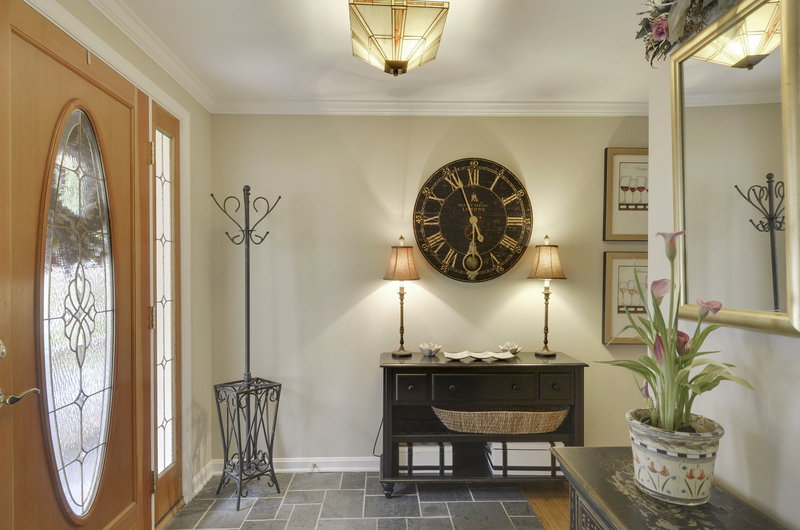 Let’s Talk About Entryway Staging… functional decor beyond the front door. Entryway staging creates interest and entices guests to tour your home. A pleasing focal point, or “vignette”, in your foyer provides a warm welcome to guests and potential home buyers. Stylish functional furniture with drawers or open shelves with storage baskets to store keys, wallet, handbags, and shoes. 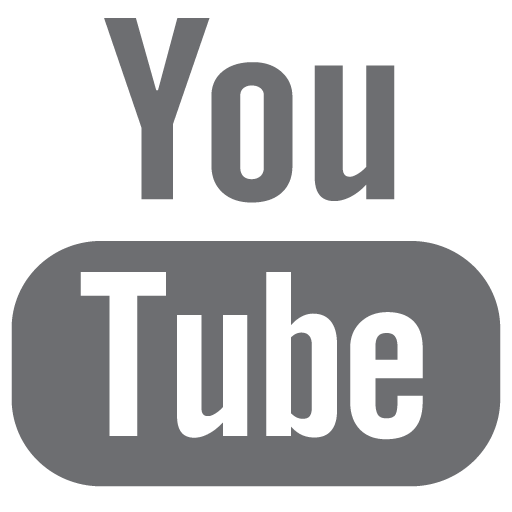 The idea is to have storage that hides clutter and allows everyday items to be accessible to the family. You can add interest to your space with a mirror, artwork, or a clock on the wall opposite the door. Your wall decor should be tasteful and not too quirky, you don’t want to make the wrong first impression to guests. Staged entryways welcome guests with charm, establishes a sense of your home’s style, and serves as a place for functional storage solutions.